Spawn may be making his way to Mortal Kombat 11. This, according to the creator of Spawn himself: Todd McFarlane. 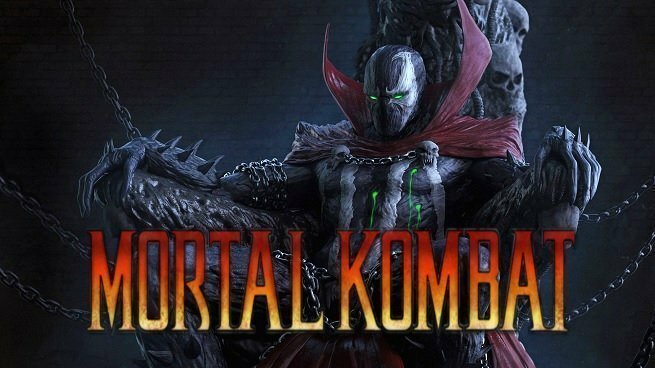 During a recent Reddit AMA, McFarlane was asked specifically if he would allow Spawn to appear in the next Mortal Kombat game. To everyone’s surprise, McFarlane answered in the affirmative. Not only that, McFarlane apparently believes that Spawn is confirmed to appear on the roster. Here’s a quick screen-cap of his answer. We captured an image to be on the safe side. If he gave this away soon than he was supposed to, there’s a chance his comments get taken down. “I believe he’s on his way…” McFarlane has been in the entertainment industry for a long time, and he knows how the internet works. He knows a thing or two about non-disclosure agreements, and he knows how to keep a creative secret. It’s certainly strange that he’d be willing to spoil something so significant, especially considering we know nothing about the Mortal Kombat 11 roster outside of Scorpion, Raiden, and Shao Kahn (the latter being a pre-order bonus). It’s not at all far-fetched, though. Spawn belongs in a NetherRealm game, and for months fans were convinced that Spawn was coming to Injustice 2 as one of the Fighter Pack characters. If he does show up to Mortal Kombat 11, you can expect him to be a DLC charhacter.